480-456-8888 | Why Are Day Porters Important? They Are The First And Last Defense Against A Dirty Commercial Property. Businesses May Wonder, “What Are Day Porter Service Providers And How Can They Help My Business?” Every Commercial Property Needs To Be Properly Maintained And Cleaned. Without These Services, Your Property Can Become A Collection Of Dirt, Grime, Trash, Cobwebs, Dirty Windows, And Overflowing Trash Receptacles — All Reducing The Value Of Your Property And Business. Outsourcing To A Professionally Dedicated, Knowledgeable, Reliable Company Can Be Your Solution. 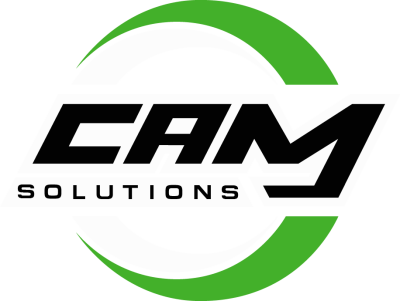 Let CAM Solutions Be The Answer To Your Commercial Environment Needs Through Our Routine Aesthetic Services. Our Day Porter Service Employees Are Trained And Supervised With A Routine Designed To Stay Ahead Of The Daily Clutter And Trash That Builds Up Quickly On Most Commercial Properties. We Will Provide A Visible And Consistent Difference In The Way Day Porter Services Are Provided. Day Porters Are Important As They Will Provide Your Commercial Property With A Healthy, Clean, And Safe Environment For Your Tenants And Visitors. Our Team Of Day Porter Professionals Provides Services That Are Customized To The Needs Of Your Property. Our Professional Day Porter Services Can Be Billed On A Time-And-Materials Basis Or On Daily, Weekly, Monthly, Or Quarterly Contracts. Management Companies Can Receive A Report Of The Day Porter Services Provided At Each Location While Under Contract. We Monitor Compliance And Efficiency Through Site Visits. Our Experienced Day Porter Service Teams At CAM Solutions Will Maintain Your Property In A Way That You Will Confidently Know It Is Being Well Taken Care Of, Leaving You To Focus On The Pressing Issues Of Your Business.